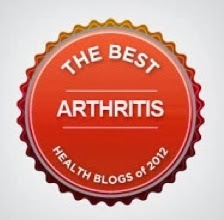 Not too long ago, I posted the first guest post this blog has ever featured. 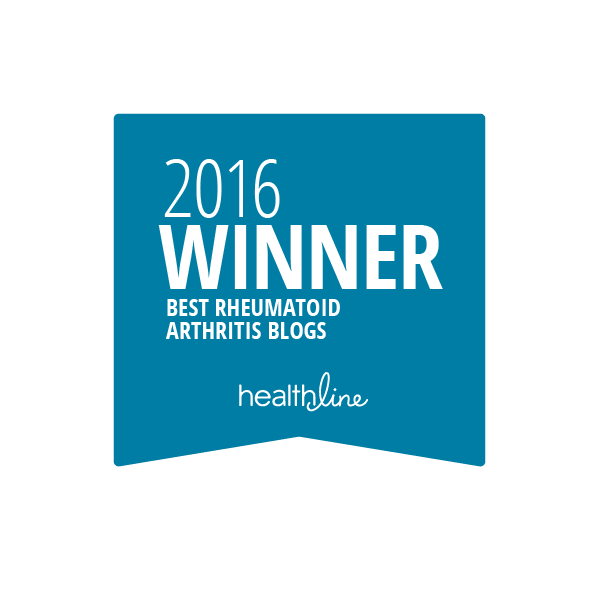 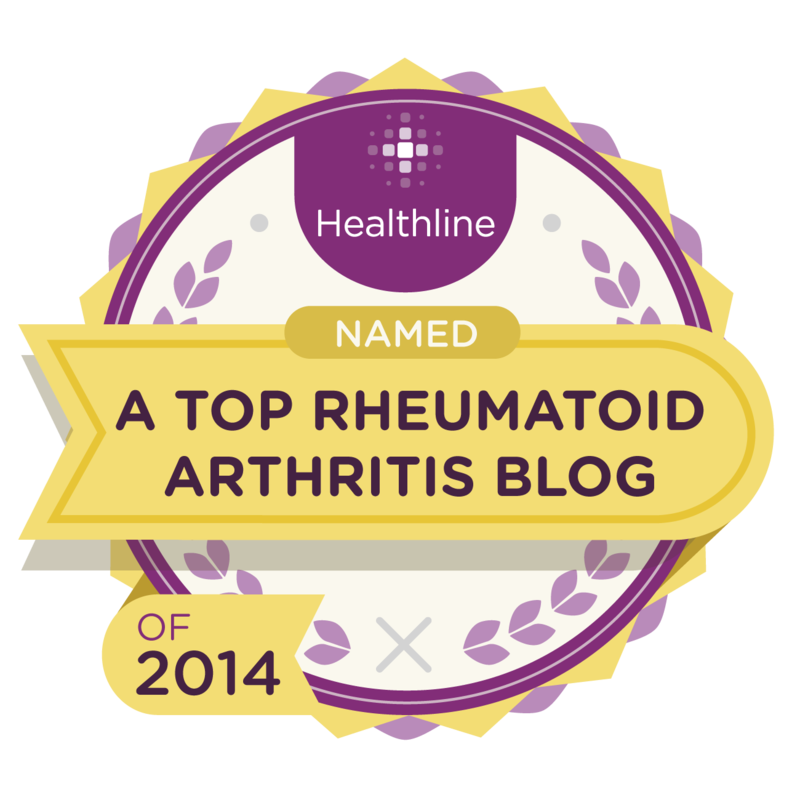 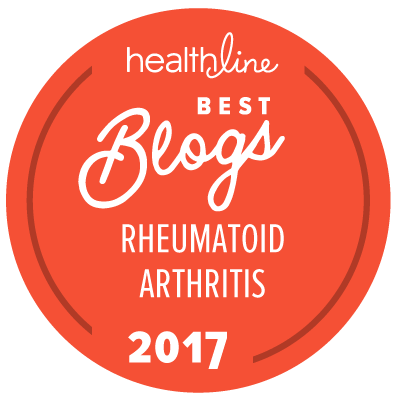 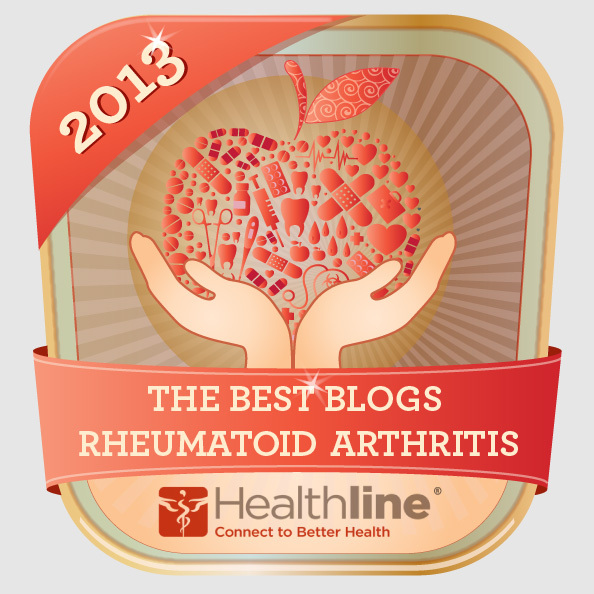 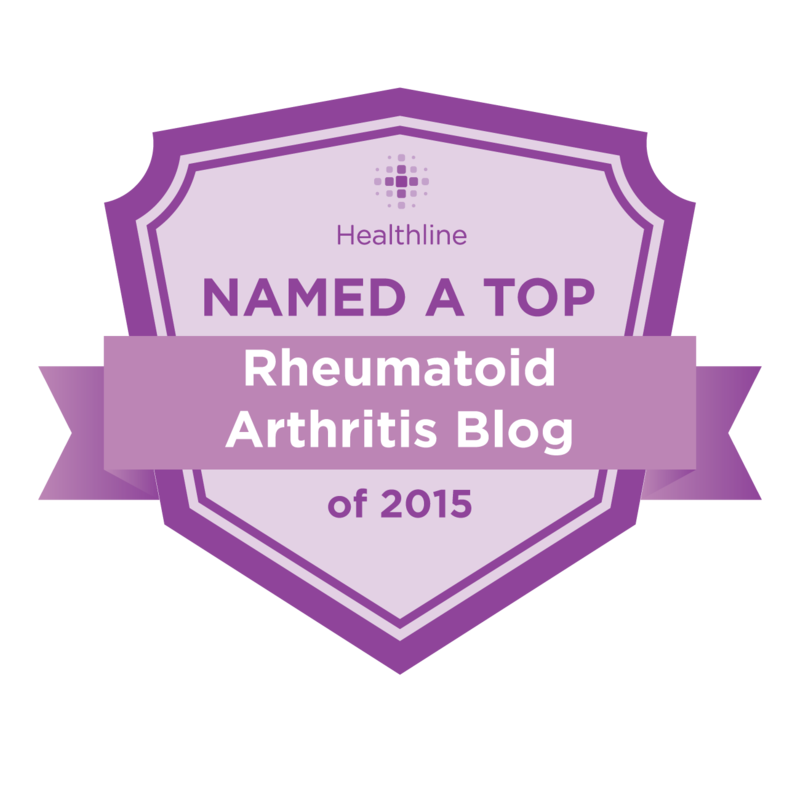 I was also lucky enough to be invited to write my first guest post on Stacey's blog, Life Autoimmune. 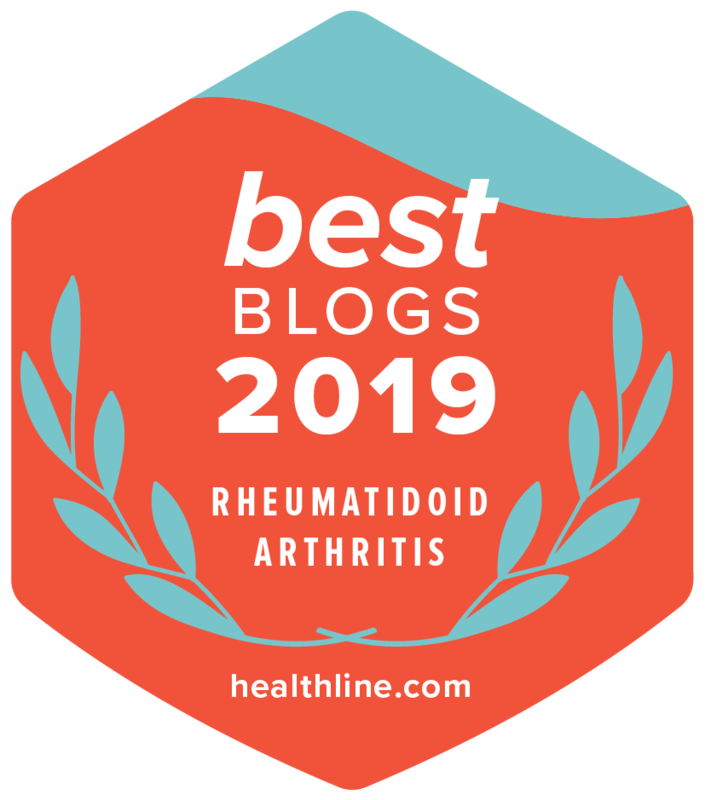 I hope you'll check out my guest post and Stacey's amazing blog, where she shares her story about living with her own RA and her daughter Jordon's JA.